While I encourage people to play, I never force it. There may be a variety of reasons people don’t play, ranging from shyness to sickness to anxiety issues. I’ve been in groups that are obsessed with games and with others who really don’t care what we’re doing. Obviously, you need enough people to play in order for games to work, so what do you do if people don’t want to get involved. 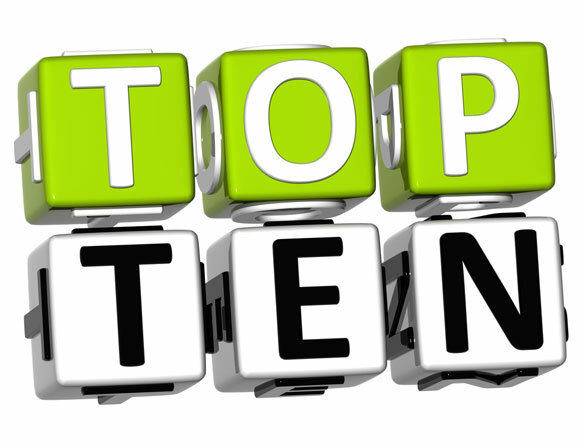 Here are a few tips we used to help get more people involved. Keep these in mind for larger group games, such as relays, if you have a group that seems like they just aren’t that into it. 1. Do some pre-game work. Find some key leaders in your group who will help you generate excitement for the game. You can even designate these individuals as team leaders. 2. Be prepared. Throwing things together at the last minute shows you don’t care, so don’t expect them to care either. 3. Have a great host and some killer music. If you have someone running your games who has no energy, rambles or is just plain boring (sorry, but some of you know it’s true! ), then replace them or do it yourself. I hated the times, as a student pastor, that I was the game guy, not because I hate games, but because I didn’t want my face up front all the time. But this is ministry at times, sometimes you have to do multiple things to create the right atmosphere. Don’t make it a habit, but do what you need to do, or get rid of games for a season until you’re ready. 4. Mix it up. As they say, variety is the spice of life. Play different types of game or play them at different times in your service. To be honest, we usually played a game, but not every week. Be aware of when your students need change. 5. Play games that are fun to watch. I can’t tell you how surprised I am at youth ministries that focus on up-front games that are awesome to play and boring to watch. I’ve written about this in the past, but make sure games are easily visible and that the spectators (which is usually the much larger crowd) are entertained. Never forget the audience! 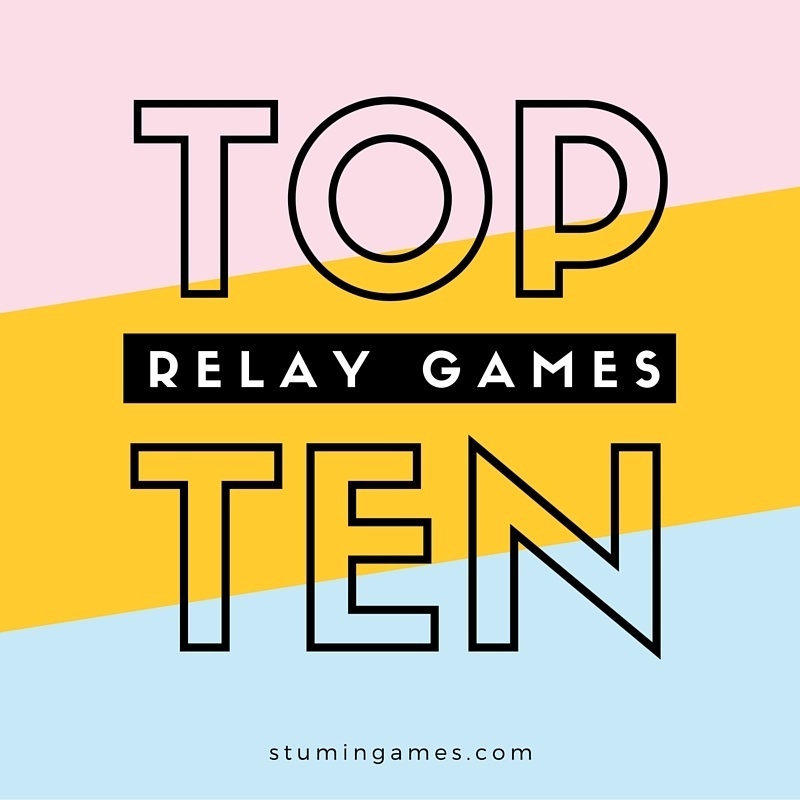 With that, I think you’re ready for our first edition of TEN GREAT RELAY GAMES.